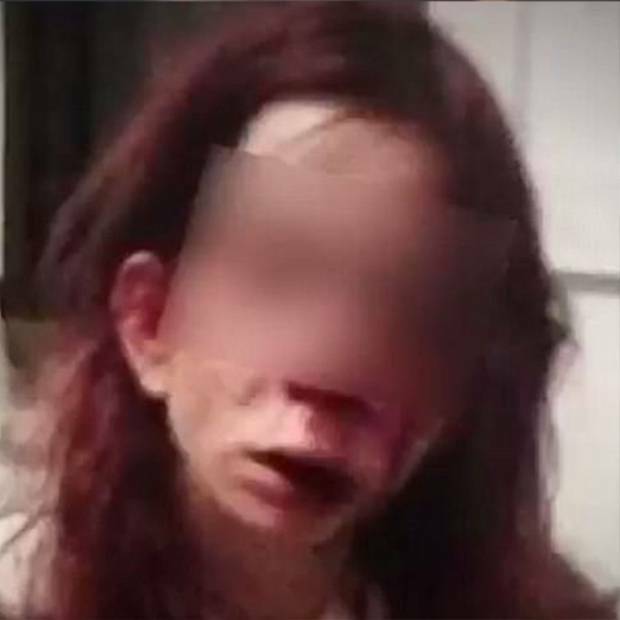 Horrific footage has emerged of the moment a disabled teenage girl was tortured during a brutal attack by three girls. Attackers lured the 17-year-old disabled girl to a picnic spot in Victoria on Monday morning before they smashed her head into a table and tortured her. During the 2.5 hour attack, the intellectually disabled victim was forced to inhale glass from her smashed iPhone and had her hands burnt on a hot barbecue before her head was repeatedly slammed into a table. Detective Senior Sergeant Michael told Channel 10 the "footage is pretty graphic" and that "a lot of senior police officers here say it's one of the worst assaults they've seen in some 30 or so years here". 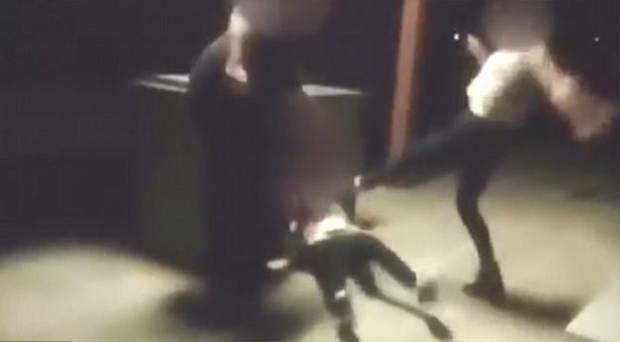 This is the horrific moment a disabled girl has her head smashed into a table during a brutal bashing at the hands of three teenage girls. The victim's mother told Channel 10 her daughter was left traumatised and unrecognisable from the attack. "It's just incomprehensible that anyone would do that, it's not even animalistic, animals don't even do that kind of stuff. "The amount of times they pummeled her head into that picnic table is disgusting. Her face is so black and blue she is unrecognisable... she can't get her glasses on because her cheekbones are so swollen up." The victim suffered serious facial injuries and was taken to hospital after the attack. According to Ten Eyewitness News, the entire attack was filmed on one of the attacker's phones before being posted and shared on Facebook. The alleged attackers were three teenage girls, two 15-year-olds and one 12-year-old. The girls have since been charged with assault and robbery. The 12-year-old was released on bail, but the two 15-year-old girls were not, Ten Newsreported.